One of the very first “touristy” places we visited when we moved to Paris was the beautiful gardens of the Chateau de Versailles. It was August and the gardens were stunning. It was a wonderful way to introduce us to France. Since then, we’ve returned to the Chateau many times and even got an annual pass. When you think about a chateau, at first you might not think it’s a great place to visit with children. While the chateau itself is far from stroller friendly and can be crowded during high tourist season, the gardens and other smaller buildings on the grounds can be the perfect place to enjoy French culture while allowing your kids some space to run around (and not get lost among all the people). This is located all the way in the back of the properties, past the main gardens and is part of the Petit Trianon. While it can be a pleasant walk from the main palace, it can take about 20 minutes to get there. There’s also separate parking closer to the Petit Trianon if you’re only interested in visiting this area. This is my all time favourite place in Versailles, France. 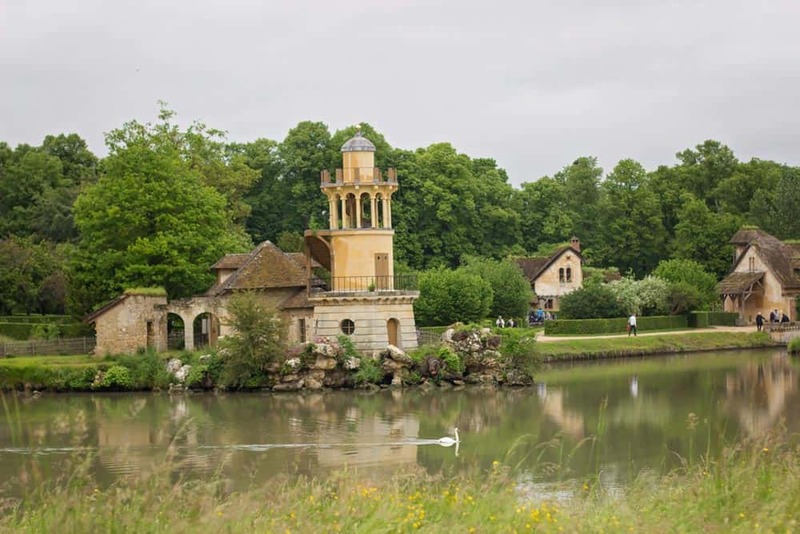 There’s a chateau that you can tour that was Marie Antoinette’s personal domain, but the real treasure is the garden out back, along with her hamlet where she used to dress up as a peasant. It’s the perfect place for a picnic and for allowing children to run around. In the summer there are wild daisies and beautiful red poppies everywhere. The hamlet itself almost appears to be a scene out of Disneyland with its thatched-roof buildings, watermill, and lake (complete with swans). The best part is the small, working farm with goats, sheep, rabbits, pigs, and more that families can come see. We’ve spent several afternoons admiring all the animals. Right next to Marie Antoinette’s personal palace is the Grand Trianon, the King’s “home away from home”. It’s a much smaller chateau than the main palace and has always been far less crowded. Families can easily and quickly tour the estate. There’s even a beautiful Mirror Room where the King would hold councils. Parents will appreciate how gorgeous it is while children can have fun looking into all the mirrors. After touring the chateau, there is a lovely private garden out back that is stroller friendly and a great place for kids to run around (and smell all the beautiful flowers!). 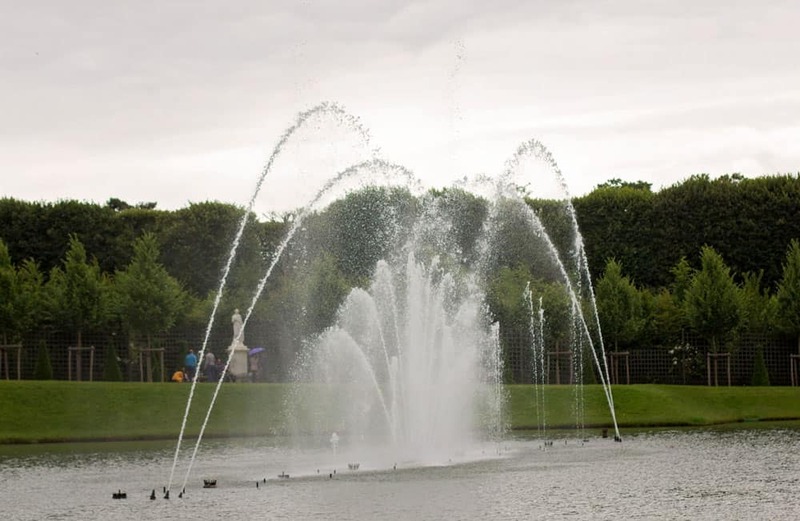 During the summer and beginning of fall, the estate offers the opportunity to watch their musical fountains show. It’s a great way to explore the main gardens while watching the fountains play to period music. Maps are given out showing where all the different fountains are along with ideas for walking paths in order to enjoy the show to its fullest. We’ve only managed to attend once (shows are during certain dates and times – check the chateau’s calendar for details), but our girls loved it and were captivated by the water moving along with the music. The gardens are beautiful all on their own, but exploring them with the period music and fountains make it a little more special. 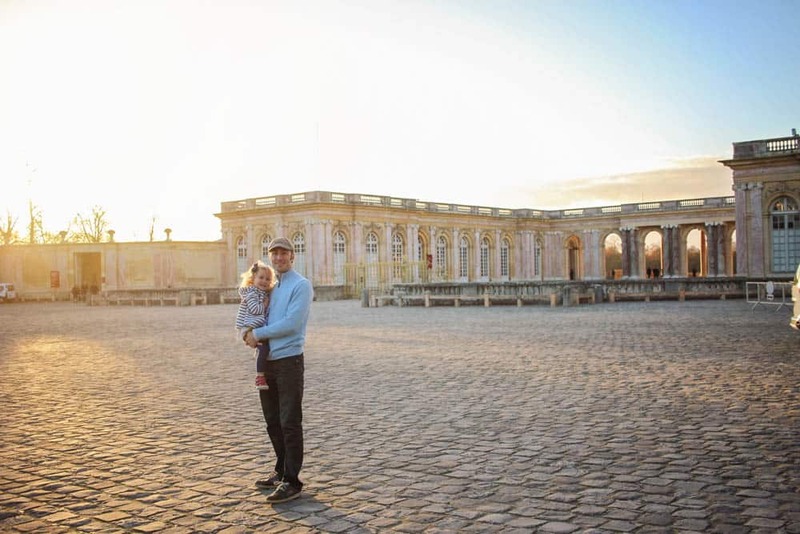 We love exploring Versailles with our two little ones and I hope that these suggestions can help make a trip to the chateau a little more special for your family too! 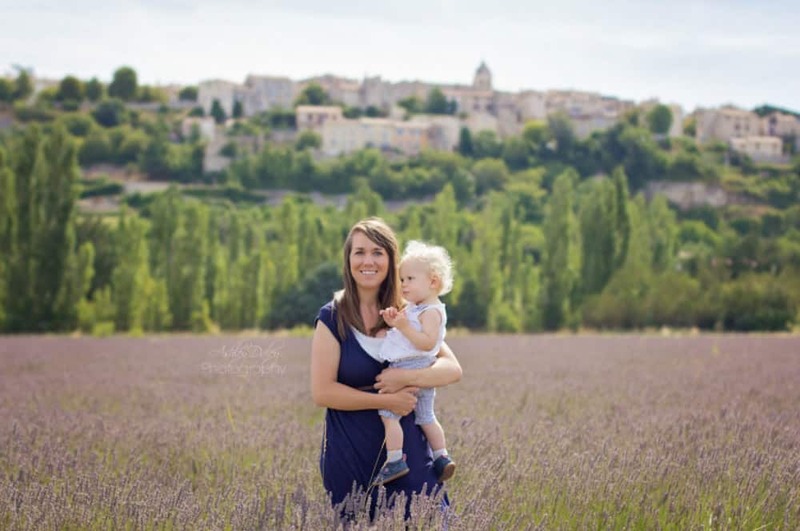 Ashley is a mom originally from Southern California, who currently lives in Europe and loves to share stories and tips about her family’s travel adventures abroad. Follow Ashley’s journey on her website, Instagram or Facebook page. Travel With Meraki – Don’t assume a destination will not be family friendly. Remember most places you go, the locals have children too! Although you may have to change your itinerary to suit the ages of your children, there is usually always some activities that can be enjoyed by everyone. Taking turns between adult and children activity choices is also an amazing way to teach tolerance, fairness and patience. To help make your trip to Versailles easier, here are some answers to common questions. How far is Versailles from Paris? Chateau de Versailles is located 28km from the beautiful city of Paris making a day trip to Versailles a great option. Need flights to explore Paris? Click here to find out the best deals. Getting to Versailles from Paris is easy, with a few different options. Fancy driving through the French countryside? Paris to Versailles an hour drive and there is parking at the destination. 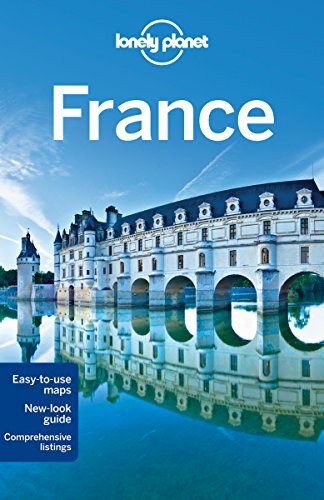 Alternatively, you can catch the RER line C train which will take you to Versailles Chateau – Rive Gauche train station. Then it is a 10-minute walk to the Palace. There is also a shuttle express from Paris. To find out more click here. Fancy staying in a Palace or Chateau? Opening times for the Palace vary between 9am-6:30pm depending on the time of year. The palace is closed on Mondays and some public holidays so check before arriving. The Estate of Trianon and Coach Gallery are only open in the afternoons. The Gardens and Park are open daily and timings vary between 7.00 am to 8.30 pm depending on the time of year and weather conditions. Access is free to these areas and there are a variety of Versailles activities to enjoy. Want to plan your trip ahead? Find a Chateau de Versailles plan here. 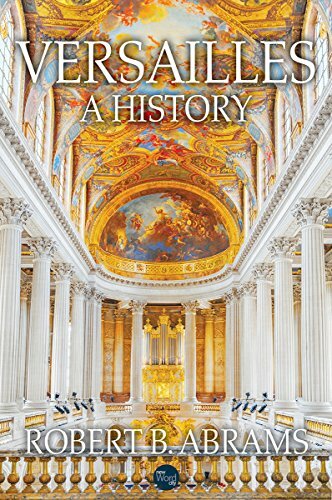 Want to learn more about the history of Versailles or all the insider tips before you visit? Try these great resources. 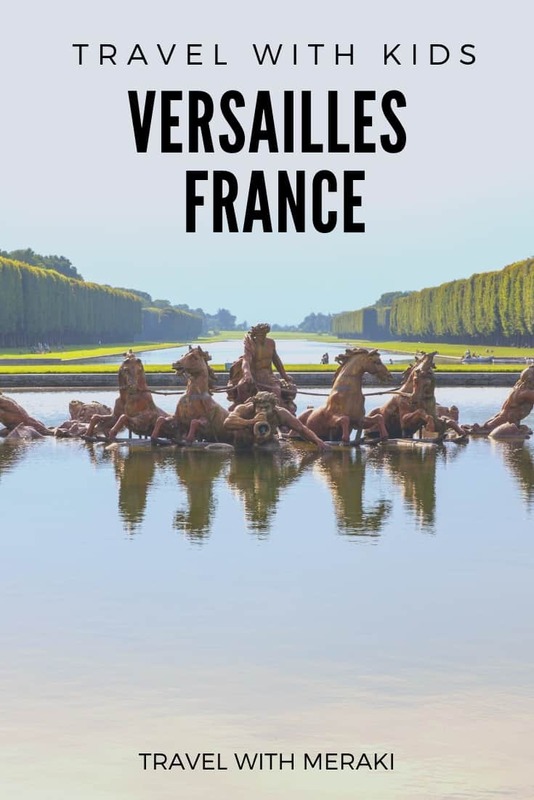 We hope you enjoyed discovering these things to do in Versailles, France and Versailles tips.